So I’m going to share it with all of you. 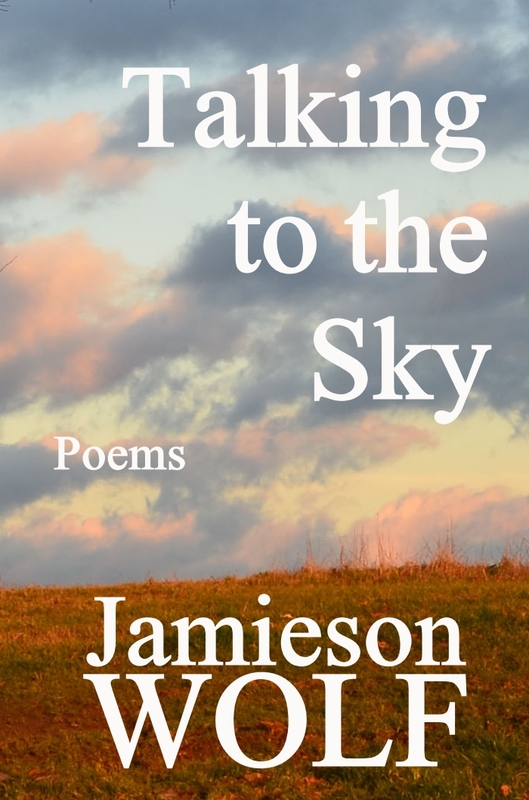 Stay tuned for more info on what Talking to the Sky is all about. Like a song or tribal melody. smell of dust and wishes. The Black Spot! It’s the Black Spot! I have found my freedom.